How to invest in the US Stock Market? 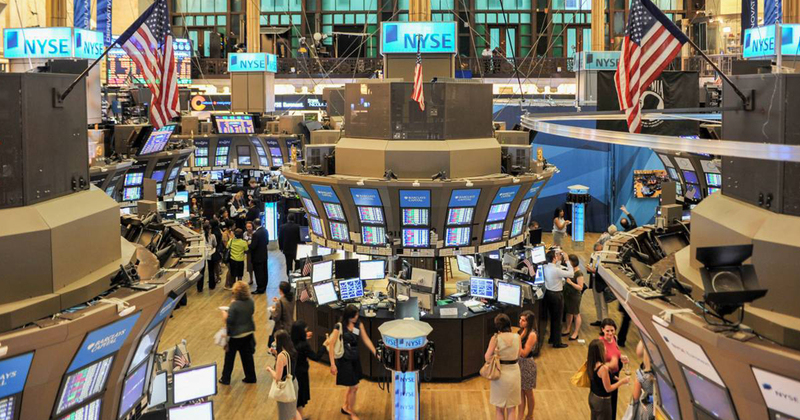 Now that you’ve decided you want to buy U.S. shares, how do you go about it? The process is basically the same as buying Australian shares. First, you’ll need to find a broker with access to the U.S. markets. U.S. brokers tend not to accept Australian clients as they don’t meet our regulatory rules. The good news is there’s a number of companies in Australia that can give you access to the U.S. stock markets. Most of the big players can help but they tend to charge very high fees. 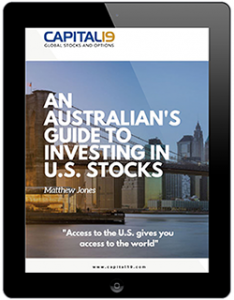 Capital 19 specialises in accessing the U.S. stock markets and you can expect the fees to be less than what you’re currently paying to buy an Australian share.